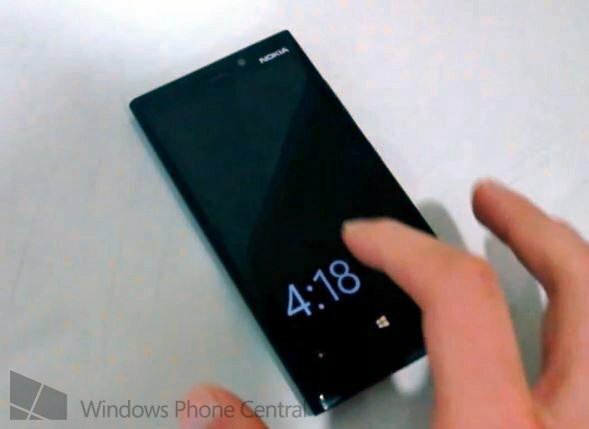 We brought you the video last week of a forthcoming “major” firmware release for the Lumia 920 (and presumably other Windows Phone 8 Lumias) where the new “double tap to awake” and an on-screen clock were revealed. That update is called PR2.0 with the PR standing for “press release” and it corresponds with the version number. For instance, firmwares that started with 1232.1249.XXXX.XXXX were PR1.0, the ones that started with 1232.5951.XXXX.XXXX were PR1.1 and the new 1308 firmware is PR1.1.5. The forthcoming PR2.0 is obviously a big jump and represents numerous changes and enhancements, of which we’ve only been privy to a few. 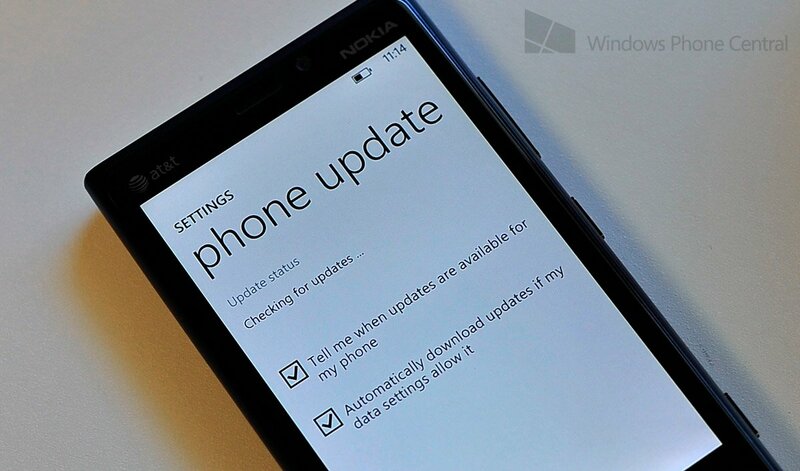 The next question that Nokia owners may have is when will they get this update? From our understanding, PR2.0 is still under development, which should hint it is a bit further out. Now, the carrier 3 (Italy) has confirmed that the PR2.0 firmware is destined for a July release in a series of tweets. Seeing that this falls in between unofficial and official, we have to leave some wiggle room here for error and shifts for release. Having said that, the fact that 3 Italy used the term “PR2.0” and “PR1.1.5” in their post specifically tells us they know more than has been publicly released, giving credence to the time frame. We have a good feeling that the PR2.0 firmware will be bundled together with Microsoft’s GDR2 OS update for Windows Phone 8. Indeed, the firmware is often needed to unlock and customize any new features that the OS may bring, so the two being developed in tandem is to be expected. July is also a good month as it falls right after BUILD 2013, an event that will serve as an appropriate venue for revealing information about upcoming Windows Phone advances (including “Blue”, expected in early 2014). As to what GDR2 and PR2.0 bring to the table as a full feature set, it remains to be seen though FM Radio, Lumia Color profile and Flip to Silence are three additional things we can think of at the moment.